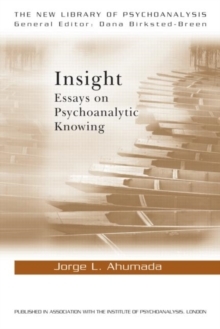 This book explores the clinical processes of psychoanalysis by charting modern developments in logic and applying them to the study of insight. 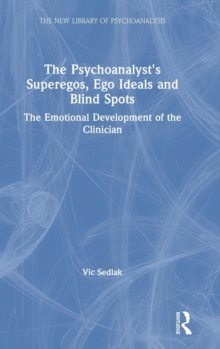 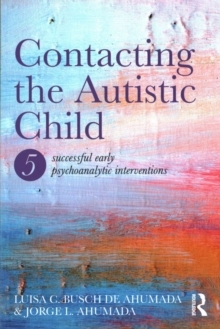 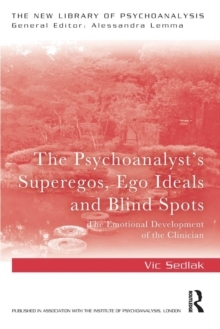 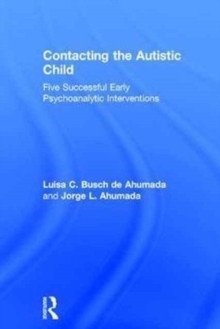 Offering an epistemic approach to clinical psychoanalysis this book places value on the clinical interpretations of both the analysand and analyst and engages in a critique on purely linguistic approaches to psychoanalysis, which forsake crucial dimensions of clinical practice. 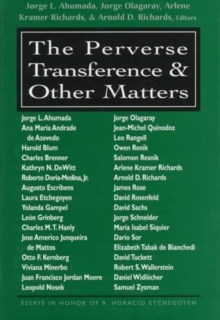 Drawing on the work of key twentieth century thinkers including Jerome Richfield, Ignacio Matte-Blanco, Gregory Bateson and the pioneering contribution on insight made by James Strachey, topics of discussion include:the structure and role of clinical interpretationinterpretation and creationism body, meaning and language logical levels and transference. 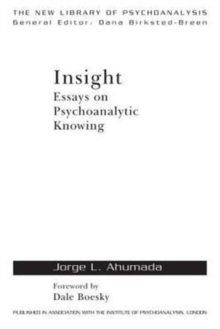 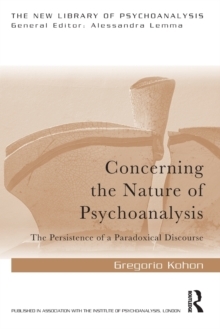 As such, this book will be of great interest to all those in the psychoanalytic field, in particular those wanting to learn more about the study of insight and its relationship to clinical processes of psychoanalysis.